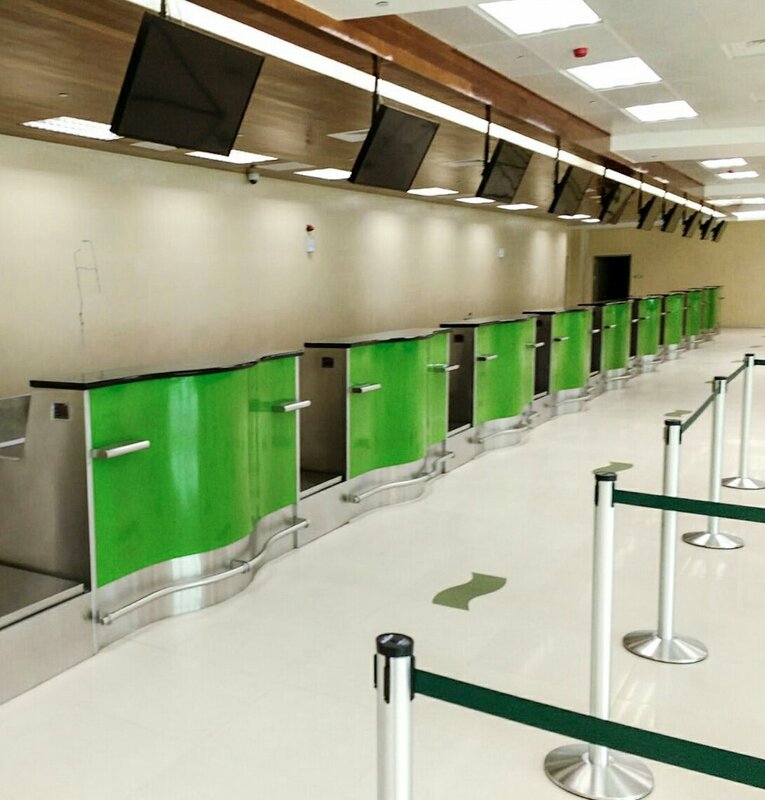 The Argyle International Airport located on the mainland of St.Vincent in the Caribbean is gearing up for a release in February 2017. There have been postponed release dates in the past, but this one certainly feels different. The sheer amount of attention that has been brought to it from far and wide is notable enough to help understand that things seem to be developing quickly. 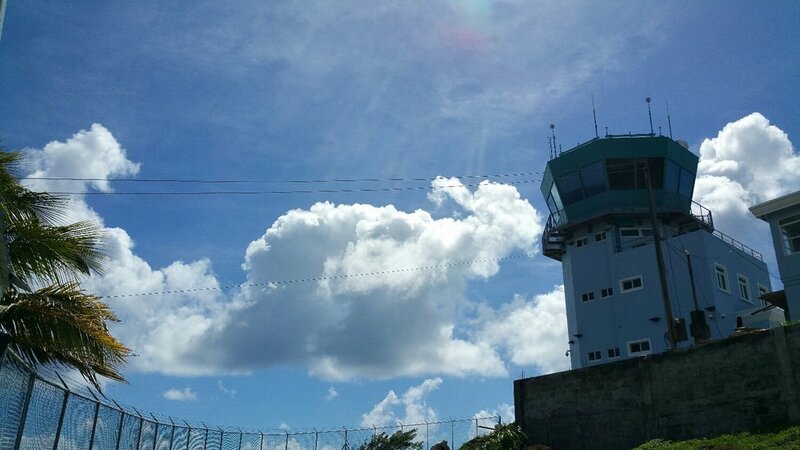 Welcome to the Argyle International Airport AIA. Tours from several stakeholders, invited guests and also employee personel at the current regional ET.Joshua Airport are being conducted back to back showing the entire airport that the passengers will have access to. I took my tour with the contingency of the SVGHTA (St.Vincent and the Grenadines Hotel and Tourism Association). 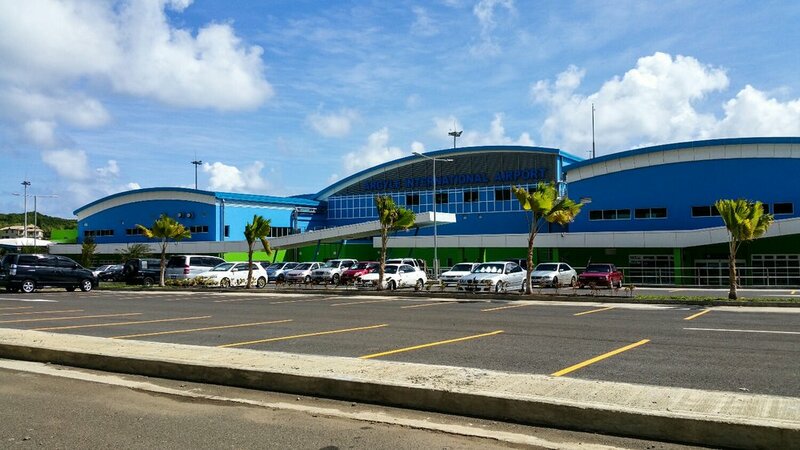 The terminal building has an ostentatious design that allow your eyes to easily flow from one section to another with the curving wave like angles and sweeping landscape features ; much like the surrounding area of Argyle. You would imagine it was designed as an international art feature by an architecht with a passion project of capturing both the Caribbean's simple charm and Mediterranean flair. 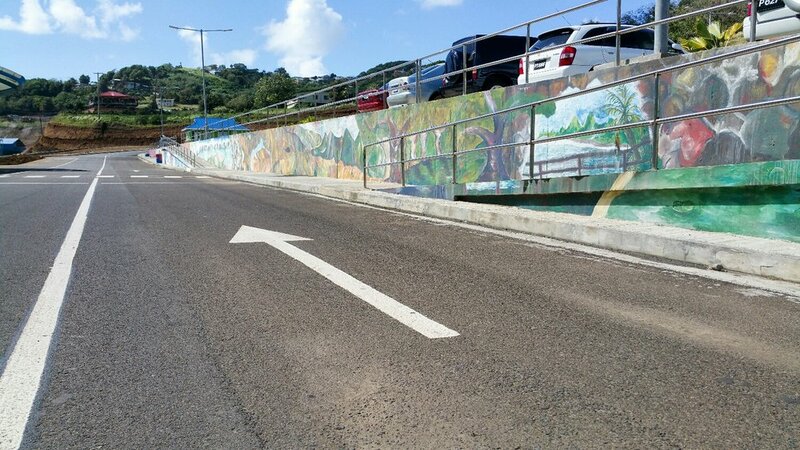 Main Driveway with Mural of Argyle Painted by the SVG CC DASGS Art Dept. Access Ramp to the Outside Lounge and Restaurant Before Departures. It wouldn't be a Caribbean Airport Without an Outside Bar near Arrivals. Art and culture continues it's heavy influence within the terminal building, the departures area holds the 'Argyle Interpretation Center' which is a gallery displaying the pottery and other artifacts from the tribes who use to inhabit the land found during the excavation of the airport. The departure lounge is contained in two floors the first for regional flights below and the second for international flights above. This brings me to where I began to feel like a little kid going on a jet for the first time again except there was no need for the jet only the sky bridge. The Last Piece of St.Vincent you walk on before you step on the plane. Needless to say the view was stunning. All of Argyle landscape lay before you in curving waves and sweeping hills. I want to congratulate the person responsible before you see these photos so you can truly appreciate it. These lounges decorated by Mrs. Eloise Gonsalves the wife of the Prime Minister who is the head of the Finishing Comittee of the AIA. 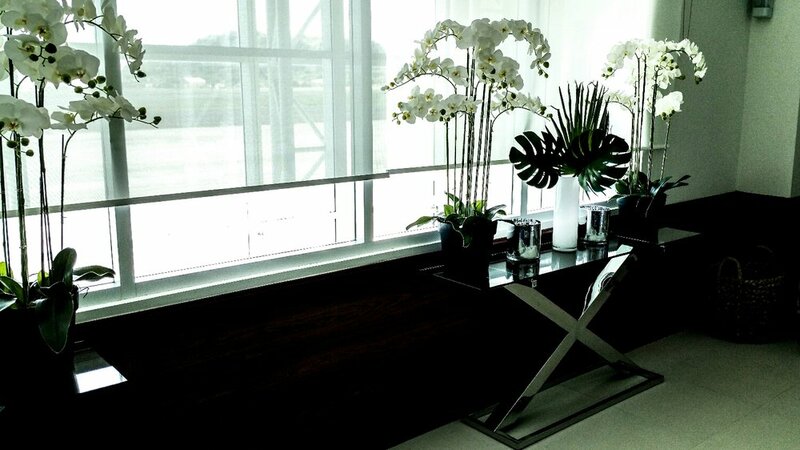 She extends the design choices with emphasis on the colour of the airport into the lounges simply with grace. The mirror display lining this wall reflect all areas of the lounge like a mosaic of the decorations. Thank you all for reading and be sure to leave a like if you like it! See more of my posts on my website or contact me by using the navigation bar at the top of this page.